In the age of technology, it’s really difficult to create a community. We trade likes, filters and comments for meaningful relationships, physical touch and deep conversations. It’s easy to feel disconnected from those around you. If that sounds familiar, Radha Agrawal is here to save the day. 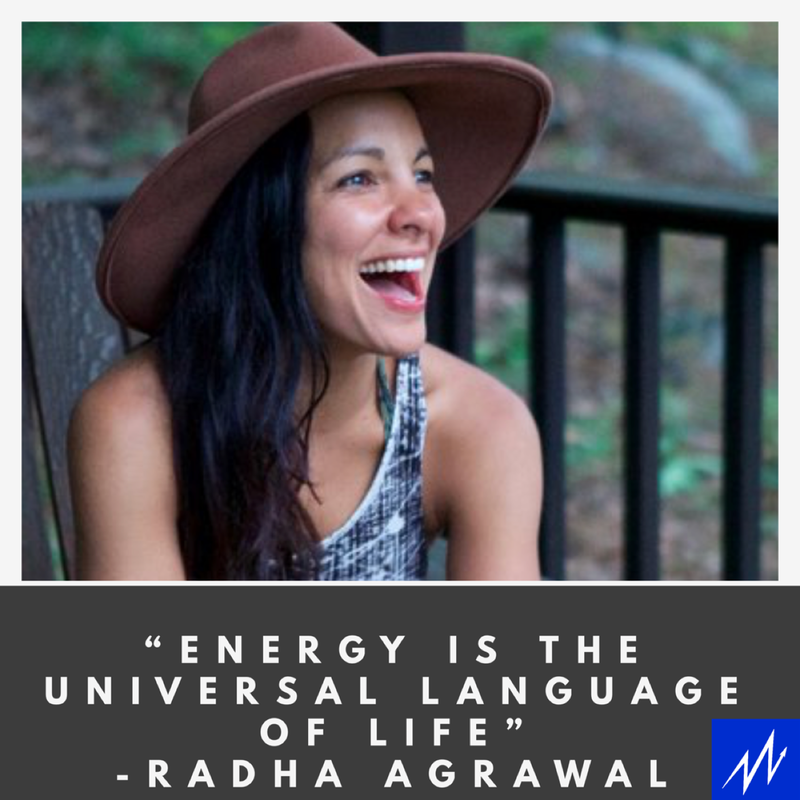 Radha is the Co-Founder and CEO of Daybreaker, the early morning dance and wellness movement that currently holds events in 25 cities and over a dozen college campuses around the world with a community of almost half a million people. Her new book BELONG answers the questions, “how the heck do I find my people?” and “How do I create large and meaningful communities in the real world?”. In this episode, we talk about how to build a community and how that helps to influence the other areas of our life. Radha brings a truly unique mindset to the podcast and I’m grateful to have read her book and have this conversation as I’m building out the Millennial Momentum community.